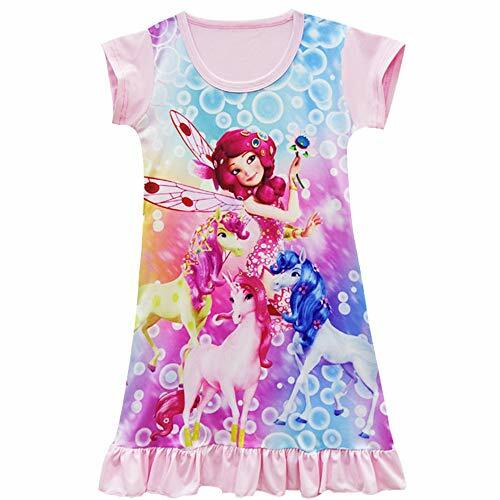 It is a perfect fancy dress costume for your children to take part in party cosplay, role play & dress up! 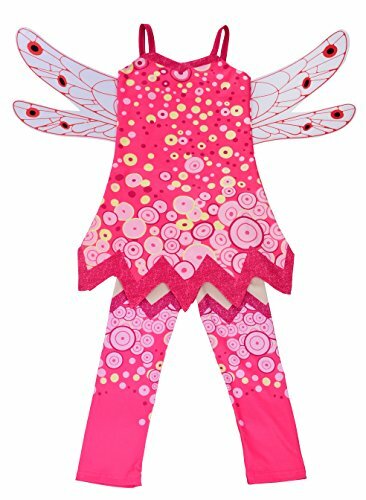 Also great for casual, daily, party or photoshoot.You and your baby are going to love this costume!For the shipments fulfilled by seller, it takes 8-12 working days to deliver. For those buyers who are outside USA, it may takes a little longer time. We offer expedited delivery service as well. For details, please refer to our shipping information. If you have any question, please feel free to contact us. Camii Mia is very known for its simplicity and elegance in extremely well made and durable products. We have the desire that makes the fashion art more efficient and more easy going. That's how we change the world. We strive to make perfect blend of design, material and color. 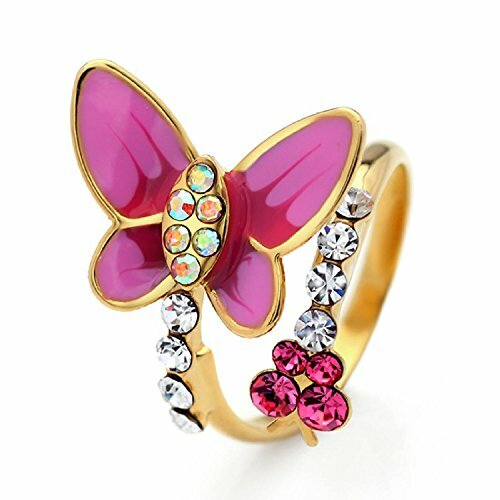 Hope you will like our work. 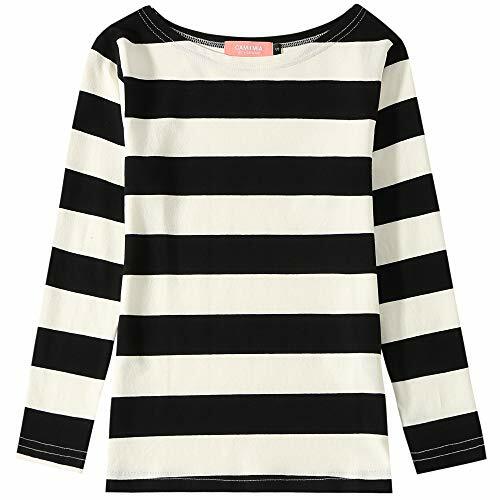 Camii Mia girl's fashion t-shirt featuring round neck, long sleeves and contrast color striped. Regular fit, soft and comfortable. Perfect for many occasions like daily, party school and vacation, especially for "Where's Waldo" role playing. Size Measurement: Small-- Chest 28.3", Shoulder 13.0", Length 21.7'', Sleeve 18.1'' Medium-- Chest 30.7", Shoulder 13.4", Length 22.4'', Sleeve 19.3'' Large-- Chest 33.1", Shoulder 14.2", Length 23.6', Sleeve 20.9'' X-Large-- Chest 35.4", Shoulder 15.0", Length 24.8'', Sleeve 22.0'' If you're not sure about your size, please tell us your weight, bust and height in lbs and inches. Let's help you to make choice. Thanks! Camii Mia is very known for quality, simplicity and delicate. We have the desire that makes the fashion trend more efficient and easy going. We combine British style with European, American and Korea fashion well, and strive to make perfect blend of colors, fabric and design. 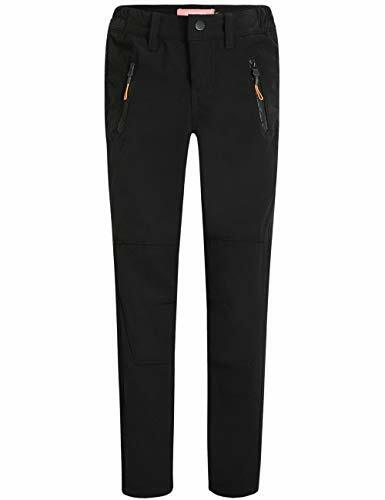 Hope you will like our work.Camii Mia big girls' pants featuring regular fit, no stretch and 2 slanted zippered pockets & 2 back zippered pockets. Fleece inside, surface water repellent fabric, adjustable waist for comfortable fit. Perfect for outdoor sports like camping & hiking, skiing, traveling, climbing, cycling, mountaineering etc. Easy-on, casual mary janes are a staple in any baby girl's closet. With glitter accents, these will be an instant favorite. 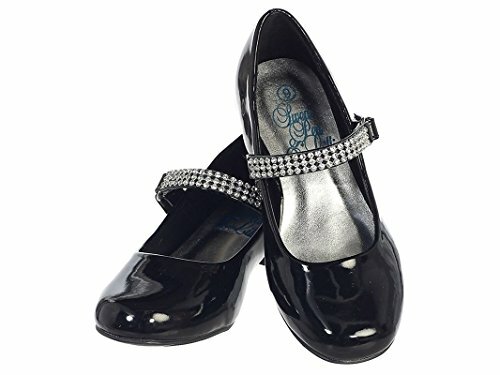 Whether she's in a pageant, a flower girl, or simply dressing up for a special occasion, your princess' outfit won't be complete without a pair of these shoes Size 9 - 6.75" Size 10 - 7" Size 11 - 7.25" Size 12 - 7.5" Size 13 - 7.75" Size 1 - 8" Size 2 - 8.25" Size 3 - 8.5" Size 4 - 8.75"
Shopping Results for "Mia Girl"